With the World Cup in full swing and two or three games taking place daily, every day has given us shocks, surprises and drama. But is Croatia beating Argentina 3-0 as shocking as the news that Volkswagen and Ford are teaming up? 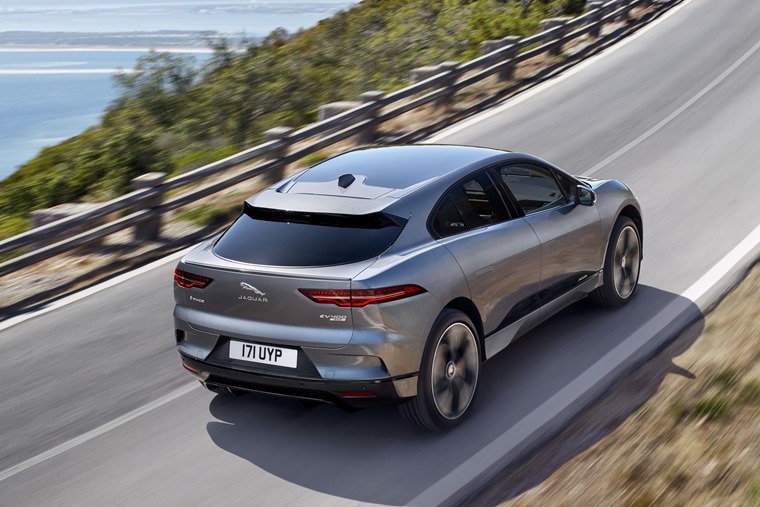 Is Spain and Portugal’s 3-3 draw as exciting as getting behind the wheel of a Jaguar I-Pace? Partnership seemed to be the name of the game this week, with various manufacturers teaming up for various reasons. 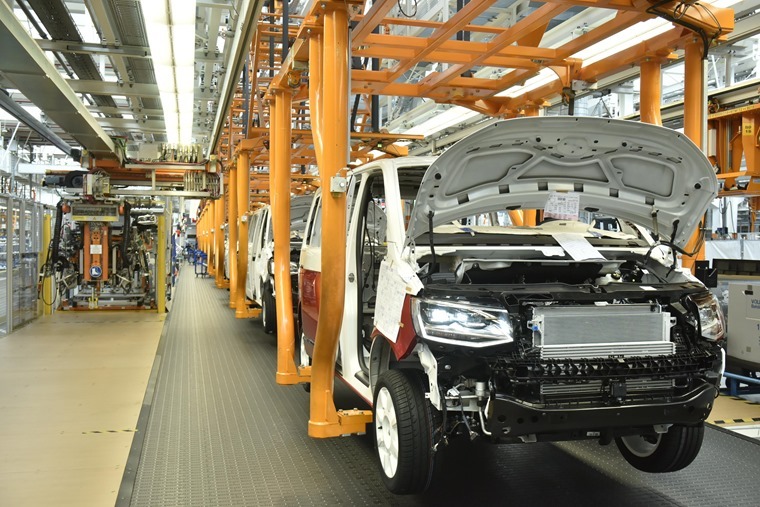 Volkswagen AG and Ford Motor Company were the first to announce a strategic alliance, exploring potential projects across a number of areas – including developing a range of commercial vehicles together – to better serve the evolving needs of customers. On the opposite end of the scale, Audi and Hyundai announced plans to jointly bring the fuel cell to volume production more quickly and more efficiently than is currently the case. 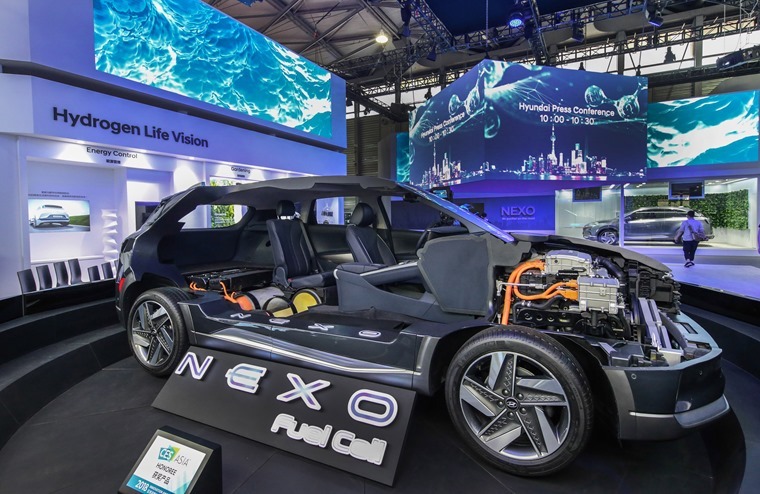 The two companies plan to cross-license patents and grant access to non-competitive components with the agreement currently subject to approval, with technology developed through the partnership also open to others in the Volkswagen Group as well as Hyundai-owned Kia. Audi has had a busy week, as it also revealed the new A1, which will not have a three-door option. 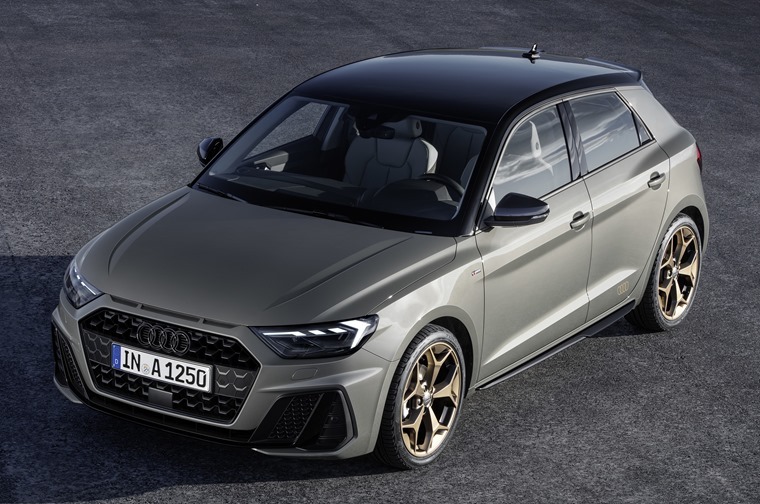 Bearing a passing resemblance to the Audi Ur-quattro and Sport quattro rally cars when viewed from the side, the new A1 has a subtly retro appearance while promising more technology and improved practicality. 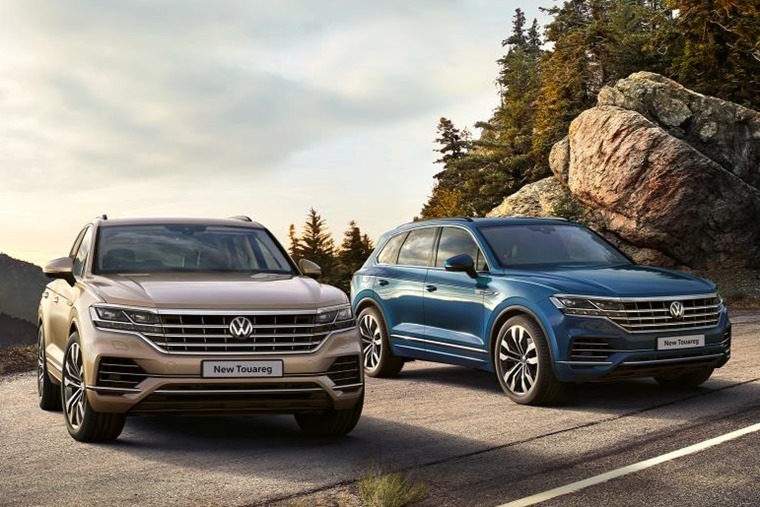 Along those lines, Volkswagen also revealed the new Touareg. Redesigned with new technology, road-focused styling and a revamped interior, the flagship SUV heads the brand’s youthful product line-up as a paragon of technology, fine design, comfort and driving excellence. When it comes to premium offerings though, few cars can currently match Volvo’s output and the new S60 sport saloon continues that trend. 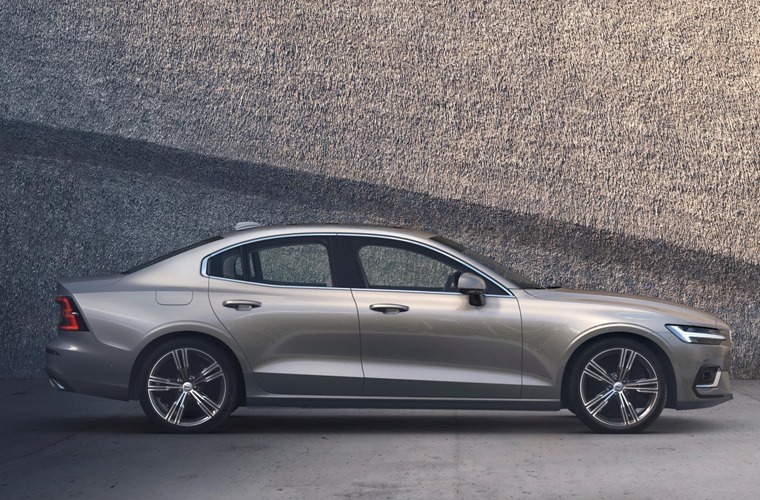 The new S60 shares a platform, safety technology and infotainment system with the new V60 premium mid-size estate, launched earlier this year, as well as the award-winning XC60, making the new S60 one of the safest cars on the road. As previously reported, the new S60 will be the first Volvo to be sold without a diesel engine. Instead two turbocharged and supercharged plug-in hybrid petrol engines will be available in the new S60. Ever seen a bear stuck in a Subaru? How he got in there is up for the debate but he was either looking for a picnic hamper or just really wanted to hear the exhaust thrum. 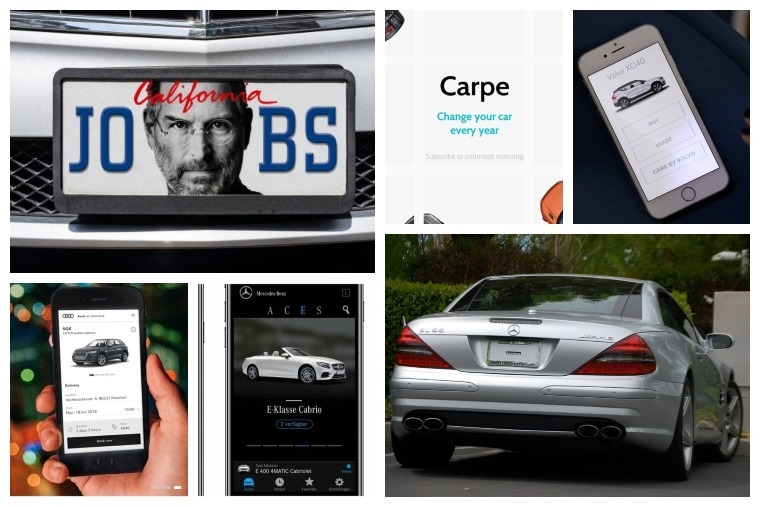 Though the brand may not have the immediate appeal of Mercedes-Benz, Audi or BMW, the sheer variety of vehicle offered by Ford shows there’s not only a Ford for any budget but there’s a Ford for any taste too. 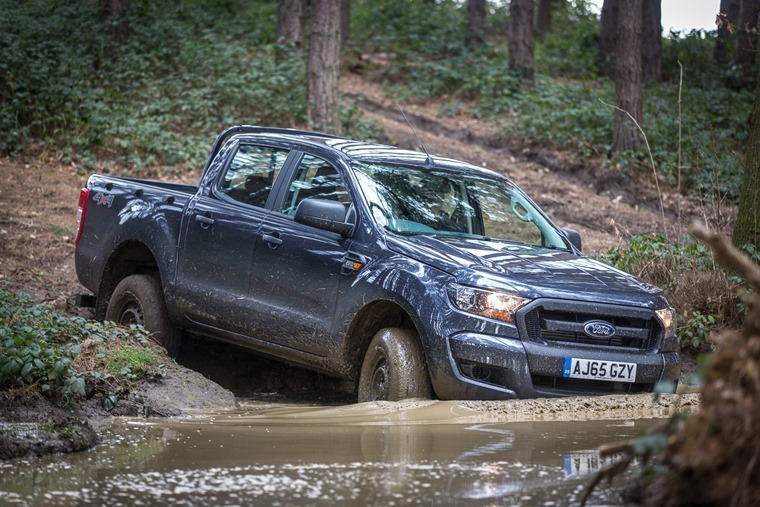 With this in mind, we’ve delved into our millions of deals to find you a wide selection of Ford’s you can lease anywhere from under £150 a month to just over £300. We got behind the wheel of two equally important but diametrically opposite cars this week. 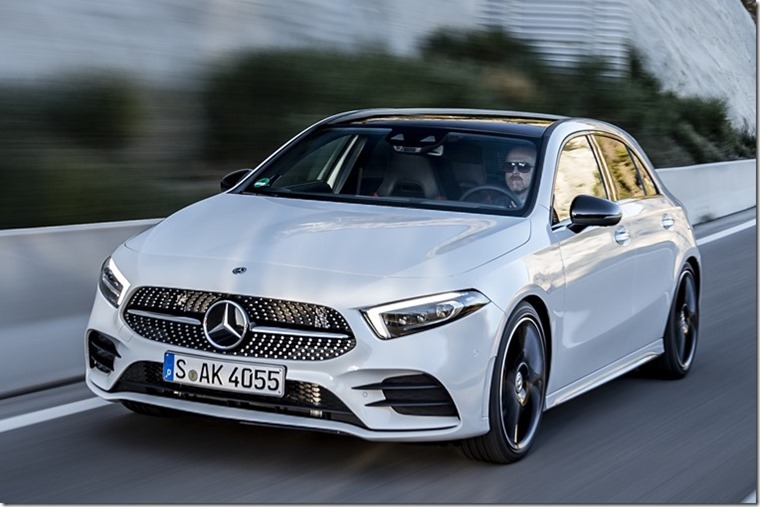 Proving to be evolution more than revolution, we were very impressed with the Mercedes-Benz A-Class thanks to its class-leading refinement and comfort. Needless to say the hatchback has lost none of its appeal. Elsewhere, we also took the all-electric Jaguar I-Pace for a spin. With 298 miles between recharges and 0-62mph in 4.8 seconds, it proved itself to be a superb all-rounder and as good to drive as it is to look at. 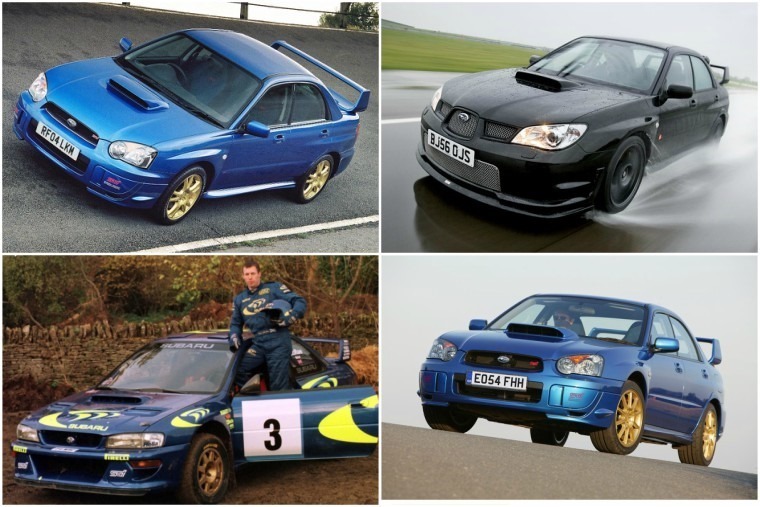 Speaking of Subarus, when the manufacturer announced last year that the WRX STI would be no more a few tears were shed around the office and we decided to write a nice retrospective about one of the most beloved cars around. Though you may not find a bear in one of these, you have to admit Colin McRae was a beast back in the day. 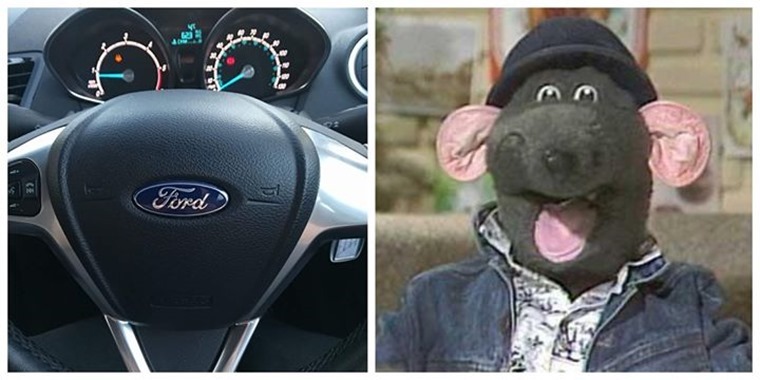 Is it safe to say one of the designers at Ford was a big Roland Rat fan? Once you’ve seen it, you can’t unsee it.